 Casas Women's Community exists to reach spiritually disconnected women and lead them to a life-giving relationship with God. We desire for women to Flourish in every season of life. We will connect women to each other and God, empower them to live out their unique identity in Christ and remind them of their God-given influence! ﻿Join the Casas Women's Community Facebook Group to get plugged into the community! His Story, Through My Story, Impacts Your Story! Once upon a time… Jesus taught with stories because they break down barriers, allowing the heart and mind to connect. Wendy also teaches through story, helping us to explore our position, perspective and purpose. *The price of the conference includes a continental breakfast, lunch and a take home locket made during our time together. Heartbeat AM is a weekly bible study that includes a live-teaching format with time built-in for small group discussion. Optional homework is provided each week through the study guide workbook that is made available by purchase. 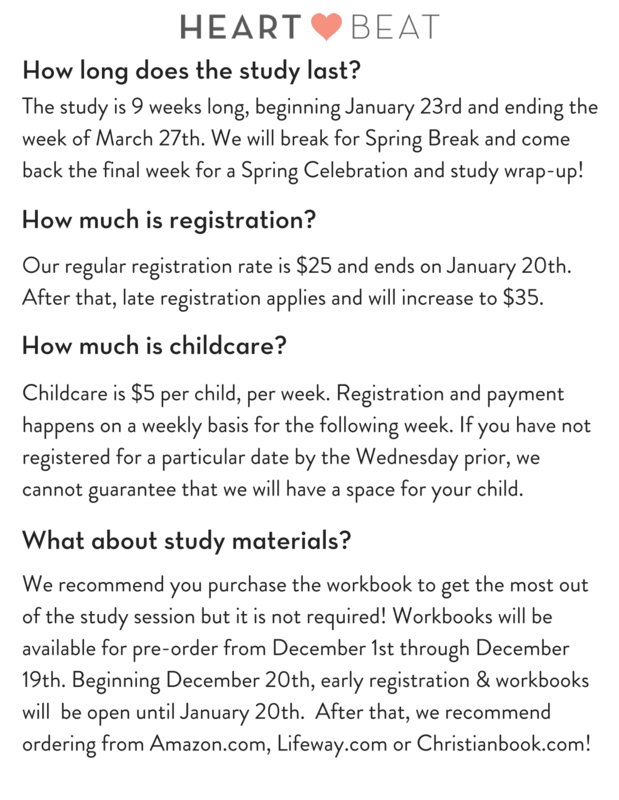 Childcare is available each week, by reservation only (Click here for info on childcare and to get your kiddos registered)! We serve light snacks and refreshments because...sometimes we all need a little coffee, maybe some chocolate and a WHOLE lot of Jesus to get through our days! Heartbeat AM meets on Wednesday mornings from 9:30-11:15 AM in the Cholla building and the Spring Study will run from January 23rd through March 27th, 2019. We are so excited to be studying 'All Things New' by Kelly Minter! We will look at the Letter of 2 Corinthians and through live teaching, experience how some Old Testament truths can be applicable to our lives today! Register at the link below. Regular registration will stay open until January 20th. After this date, late registration will apply.